Day Boarding and Doggie Day Care Available Now!! The Day Care at Kalmegess is in full swing. Our expansion is complete and we have 4 fabulous fenced yard for our friends to play in. 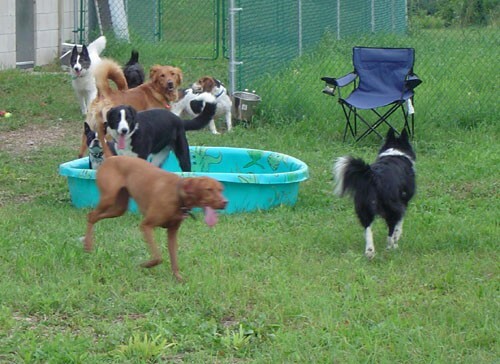 Does your pet require socialization and lots of exercise? 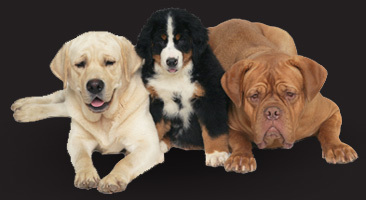 Join our doggie day care program and ensure that your pet will be happy, healthy and tired at the end of your long work day. Each dog will be assessed prior to being admitted to the day program.